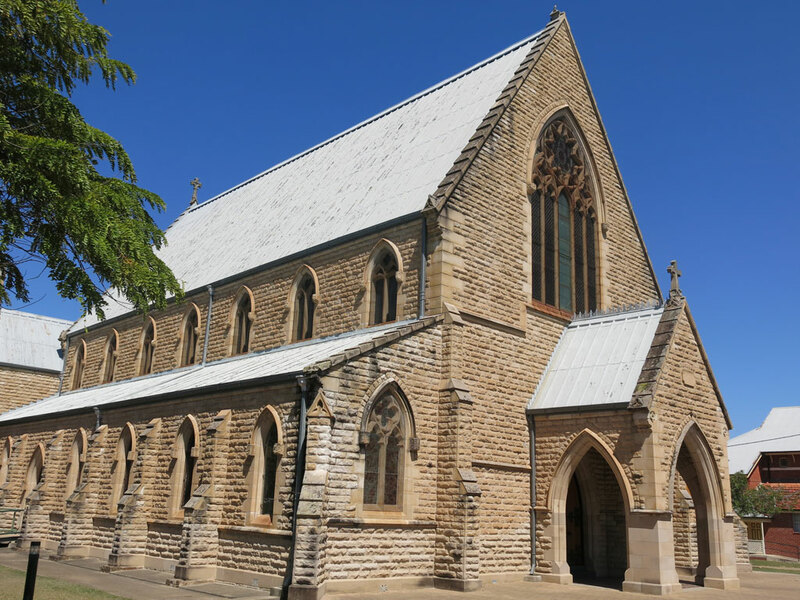 St. Paul's Cathedral is a significant building in the life of Rockhampton and Central Queensland. It has an important place in the civic and cultural activities of the region. The Cathedral is open during the day, as an oasis of peace and tranquility in the busyness of a major provincial City. Situated in the Central Business District (on the corner of William & Alma Streets), it is surrounded by lawn and garden, St. Paul's welcomes people who come to sit quietly, to pray, or to light a candle for a special intention. It is our hope that you will gain some sense of the vitality and diverse nature of the ministry at St. Paul's Cathedral.